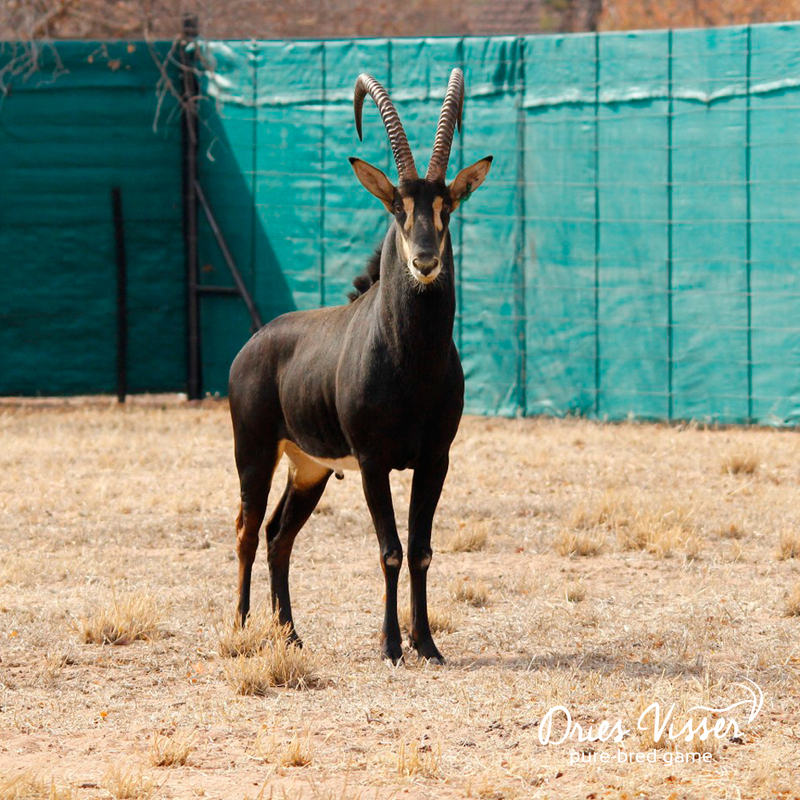 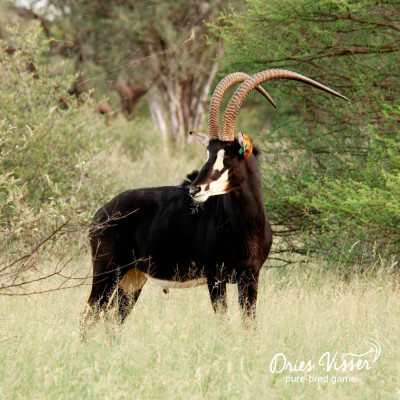 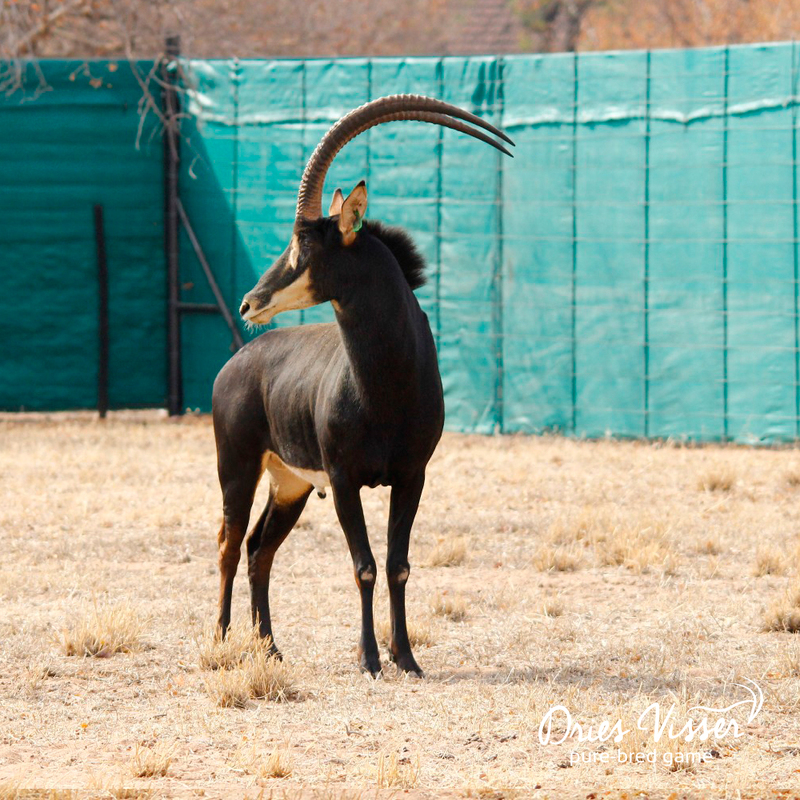 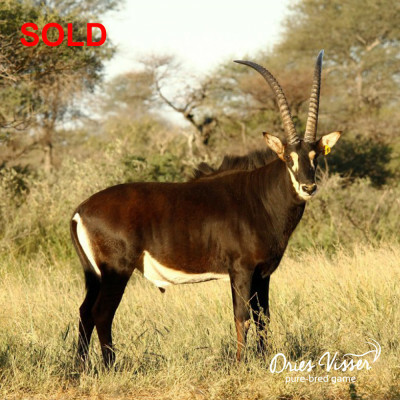 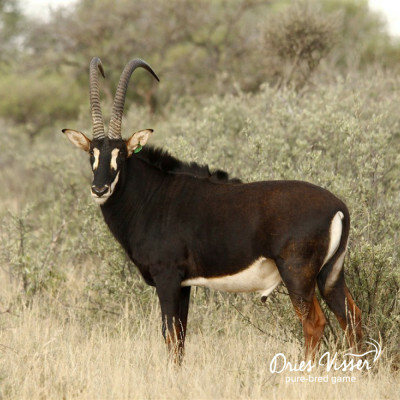 This rare Dries Visser Zambian sable bull is now available to the market through Wildlife24. 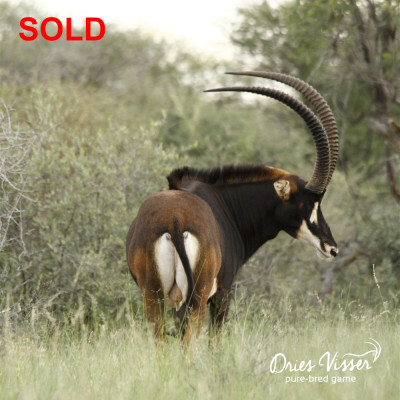 Price provided to interested buyers on request. 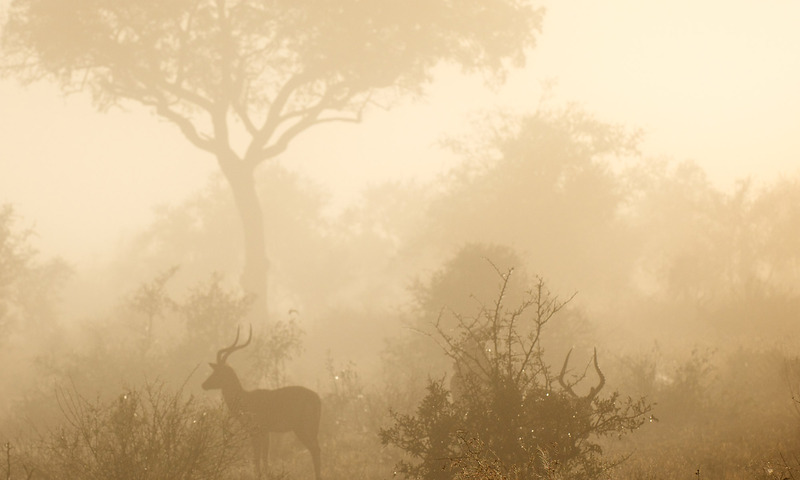 Contact Wildlife24 for more information.